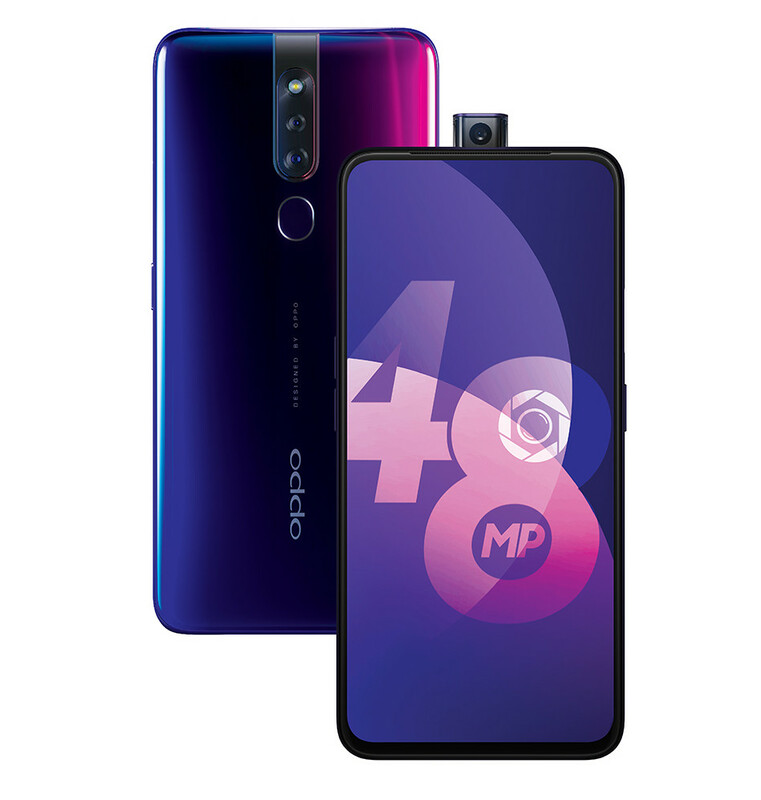 OPPO has launched the F11 Pro, the company’s latest smartphone in the ‘F series’ in India, as it had promised. 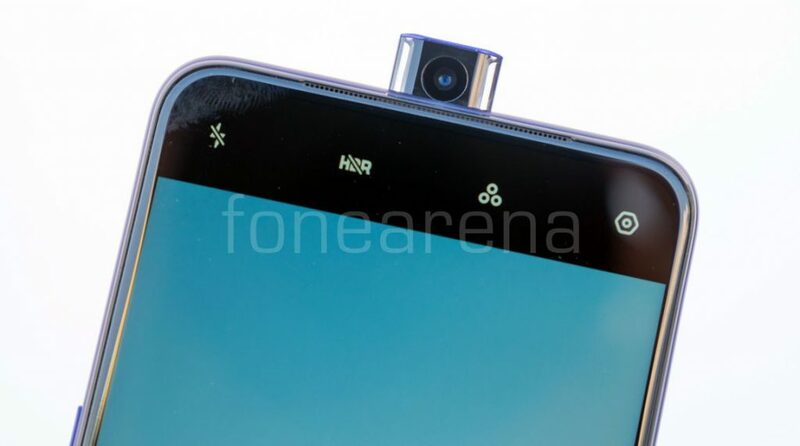 It has a 6.5-inch FHD+ Panaromic screen without a notch, has 90.9% screen-to-body ratio, is powered by MediaTek Helio P70 12nm processor with 6GB of RAM, runs Android 9.0 (Pie) with ColorOS 6.0 on top, features a 48-megapixel rear camera with Ultra Night Mode, Dazzle Color Mode and more along with a 5-megapixel secondary rear camera that uses AI Engine and Ultra-clear Engine to deliver a crisp portrait. It features a 16-megapixel rising front camera placed in the center promising natural selfie. It has a 3D gradient back with Thunder Black featuring nano printing with triple-color gradient and packs a 4000mAh battery with VOOC flash charge 3.0 and bundled 5V-4A charger. The OPPO F11 Pro comes in Thunder Black and Aurora Green colors, is priced at Rs. 24,990 and will be available from Amazon.in, Flipkart, Paytm mall, Snapdeal, OPPO store and offline stores starting from March 15th with pre-orders starting from today. Check out the Unboxing and hands on impressions here.